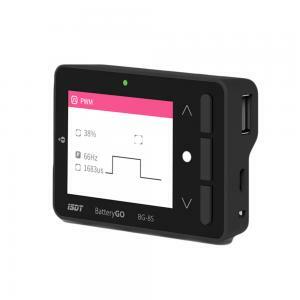 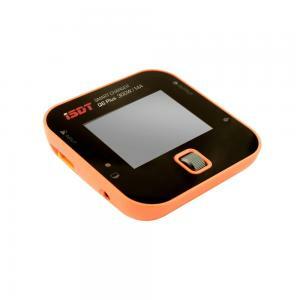 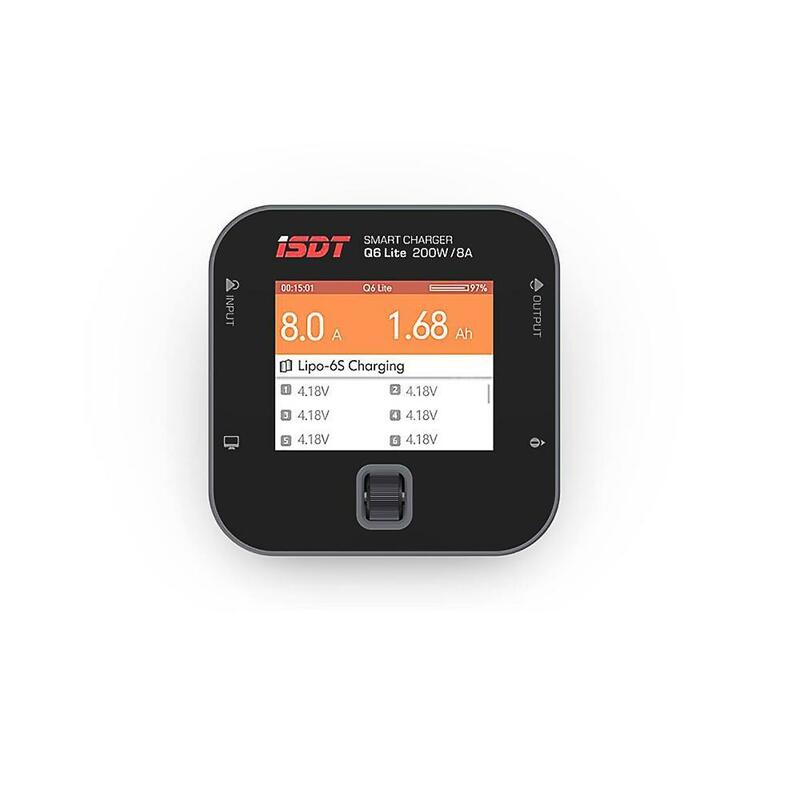 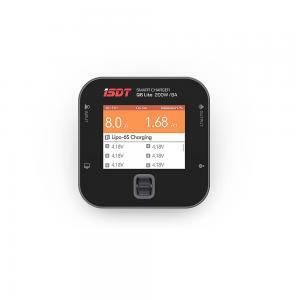 iSDT has reduced the size of the Q6 charger by 50% and introduced a new round-edge design that easily fits into your pocket or bag. 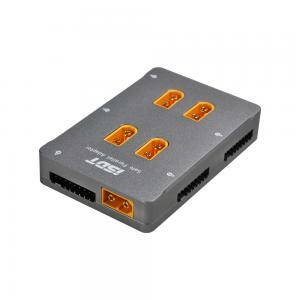 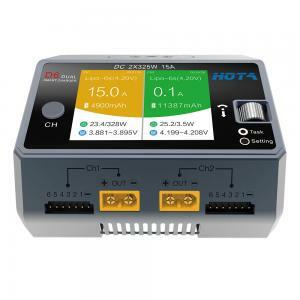 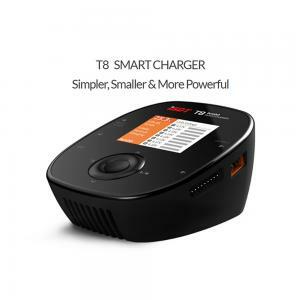 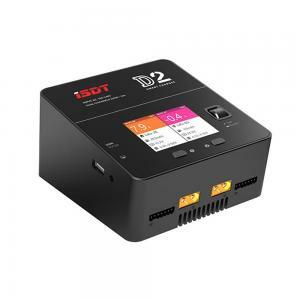 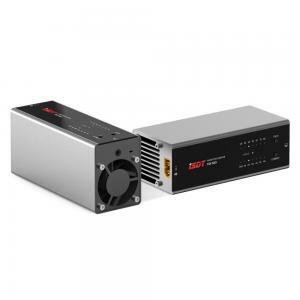 Fitted with a highly efficient cooling system, optimized internal construction and digital power supply technology, this battery charger is perfect for all your charging needs. 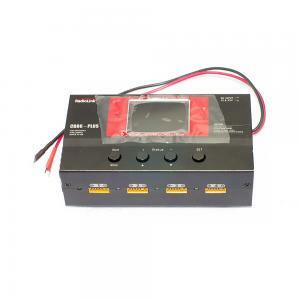 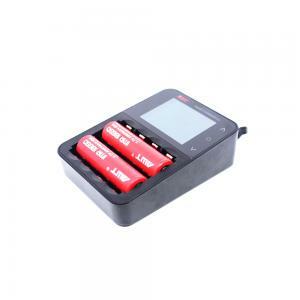 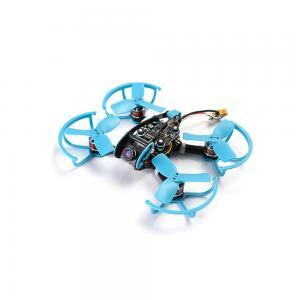 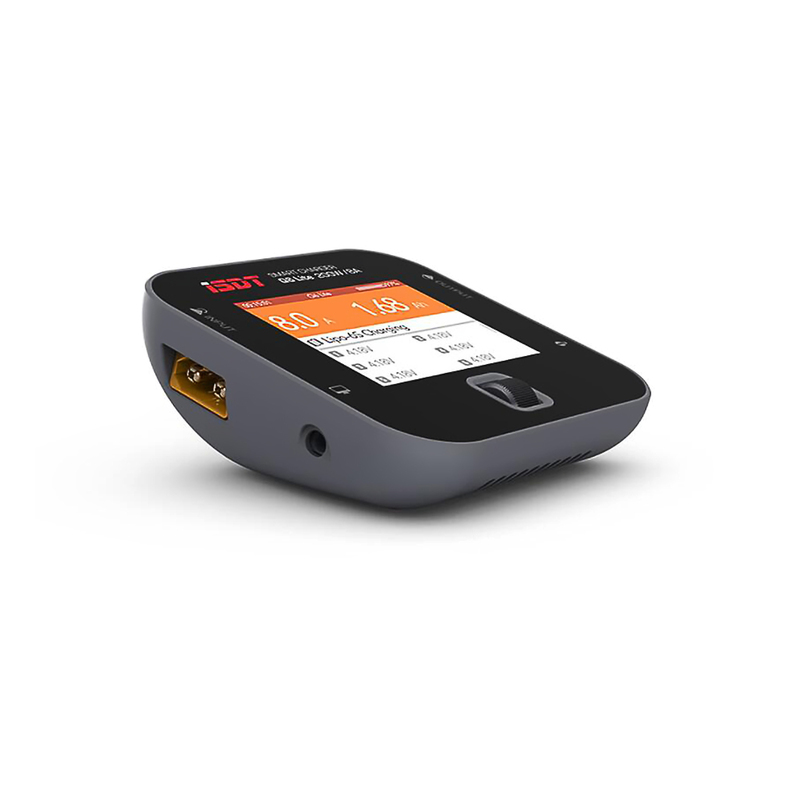 The Q6 Lite Charger boots up within seconds. 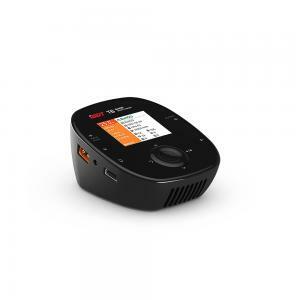 Featuring increased accuracy, 20x enhanced speed and one-key metal shutter control to create a more streamlined charging experience.